At Mr. Pocket Rocket, we design and create funky themed pocket squares. We are Australia's first all funky specialised pocket square designers. Mr. Pocket Rocket we are fueled with a passion and desire to add flare like no other retailer has done before. 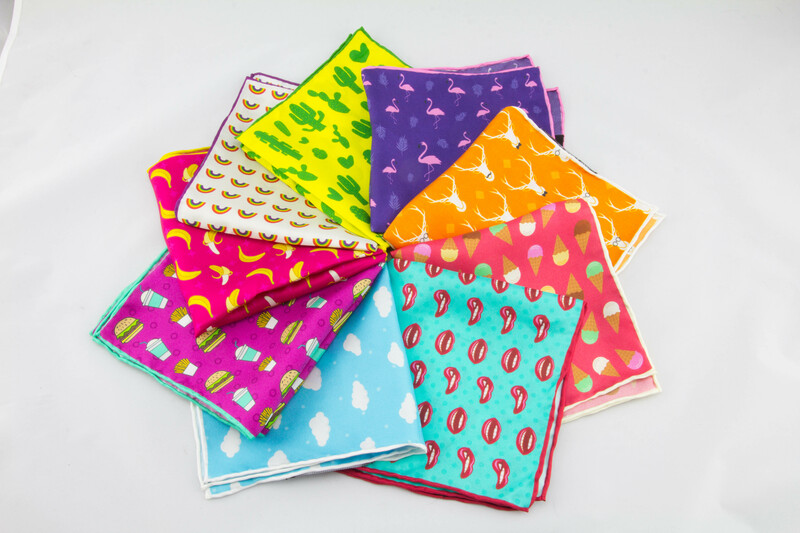 With years of experience in design, marketing and retail fashion, a couple of local entrepreneurial brothers decided that there was a market for pocket squares to become funky. Much like socks have evolved from their ordinary colours or patterns to colourful and majestic prints, Mr. Pocket Rocket has launched to do exactly that to pocket squares. By putting their expertise together, all funky-fresh designs are created in-house and are looking to change the way we think about the ordinary pocket square.